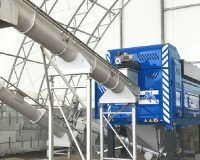 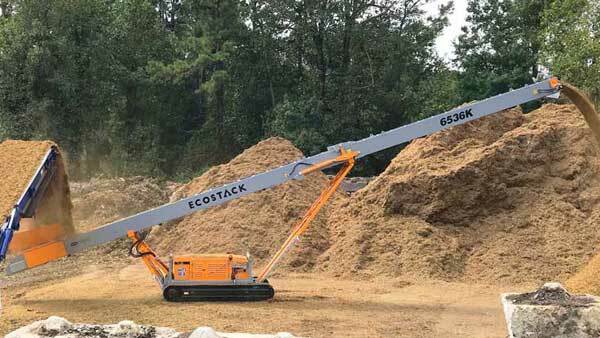 Supercharge your operation with a heavy-duty EcoStack conveyor! 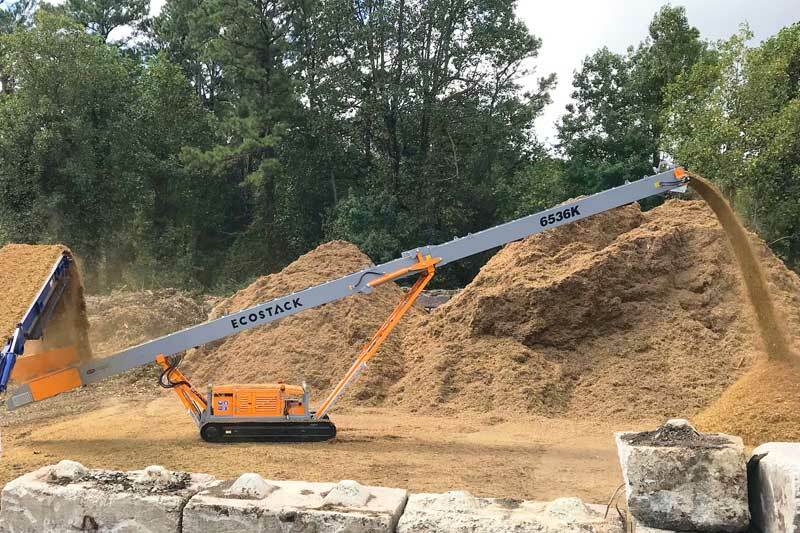 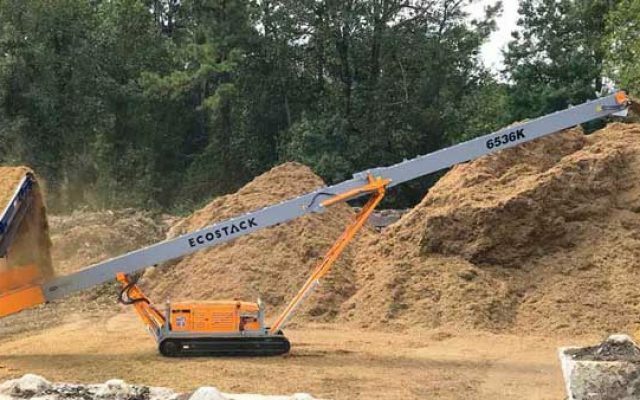 Slash your loader costs, maintenance and labor by using an EcoStack to move your material around the job site. 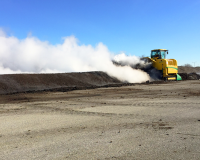 A wide range of sizes, including custom sizes, are available in tracks or wheels, up to 100′ length and 48″ width.